The Colony Texas is a fairly new city, being incorporated into a city just 40 years ago, in 1977. Fox & Jacobs, a land developing company, purchased the land that would become The Colony in 1969. They began building homes in 1972, and the first family moved into the new development in 1974. 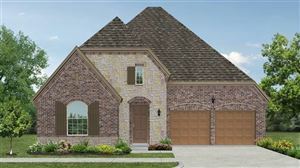 They continued to build homes until the 90s, when other developers joined them and built up newer communities like Ridgepoint, Stewart's Peninsula, Northpointe, The Legends, and more. The Colony has continued to grow, from its population of just 5000 when it was incorporated in 1977, to estimates of over 36,000 in 2010 with continuing growth thanks to new retail developments like Nebraska Furniture Mart and it's much anticipated Grandscape. 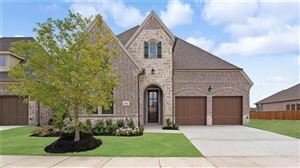 With a location close to the major headquarters in Plano like Toyota, Frito Lay, JCPenny, and more, plus convenient access to major roads and highways, The Colony is the place to be. There is a wide variety of homes available, from half duplexes starting under 1000 SF, to brand new lakeside mansions, there is something for everyone in this quaint little town. 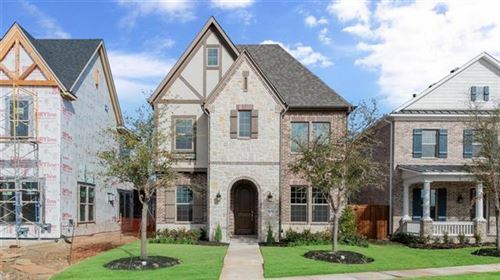 What's so great about this rapidly growing town is it is still one of the more affordable cities in the DFW metroplex, with half duplexes starting around $100,000.